Are you running a business and not getting on top of all the financial aspects required? Are you worried about managing cash-flow, how to pay yourself, whether to get an accountant and who to talk to about…everything? 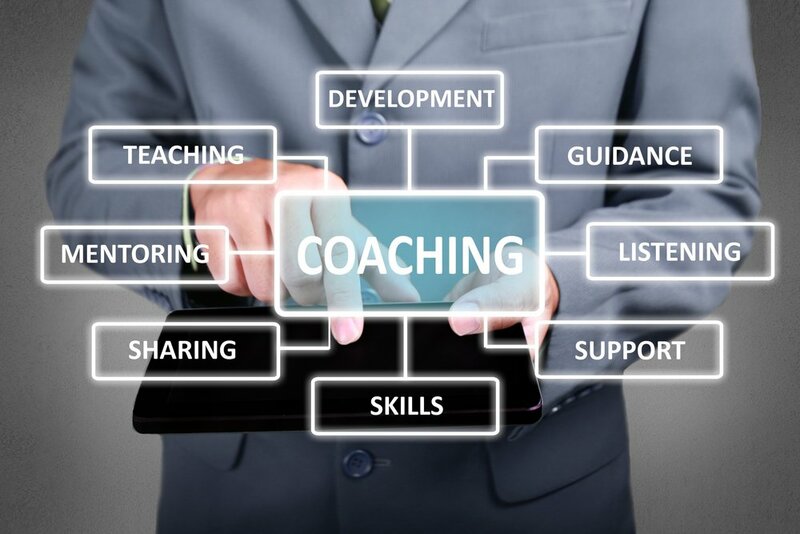 We offer one-on-one personalized coaching, as well as business coaching programs. If you’re ready to tackle the next step in becoming the Best Business You, get in touch!